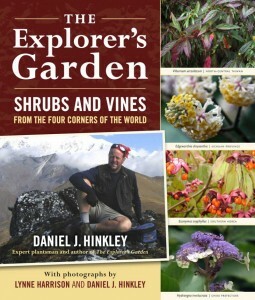 Dan Hinkley’s quest for distinctive plants has led him on expeditions to China, Korea, Nepal, Chile, and remote areas of North America. 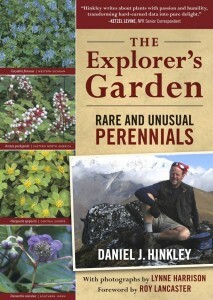 The Explorer’s Garden: Rare and Unusual Perennials presents the most fascinating perennials found during Hinkley’s treks around the globe, describes the assets each plant brings to the garden, and explains how it is best cultivated and propagated. Explorers will encounter little-known exotics such as the sapphire-berried dichroas and vermilion-flowered Desfontainea spinosa (Chilean holly). The Explorer’s Garden: Shrubs and Vines from the Four Corners of the World also includes more familiar, but just as garden-worthy, plants such as witch hazels, hydrangeas, and sassafras. Lengthen the gardening season by transforming your single-season garden into one that blossoms throughout the year. Flowers, berries, barks, and leaves provide brilliant color on dark winter days, and this guide emphasizes plants that possess special cold-weather traits. 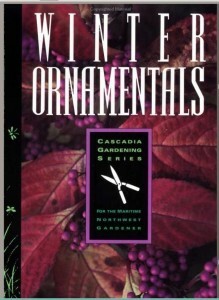 Included are sections on cultural requirements, pests and diseases, and companion plants. This book is out of print, but available used. 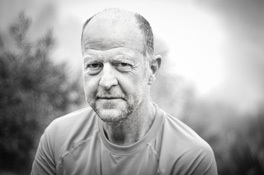 Recommended Reading – What’s on Dan’s bookshelf?